Tiny Desk Contest 2018: Who will be St. Louis’ top pick? 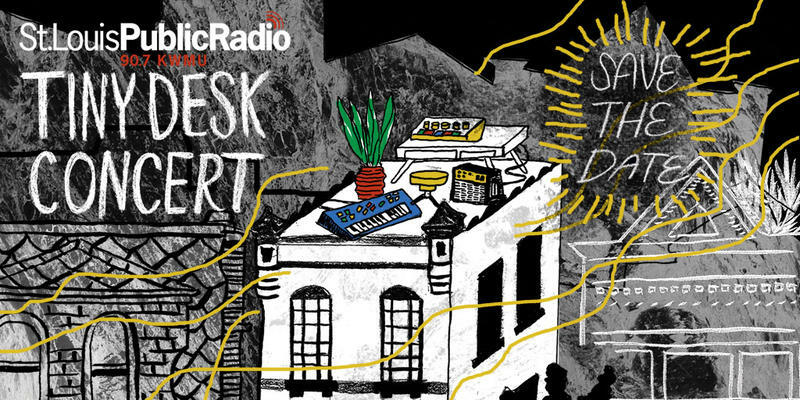 Updated Feb. 21 with St. Louis on the Air conversation about contest starting — Tiny Desk Contest is now live! 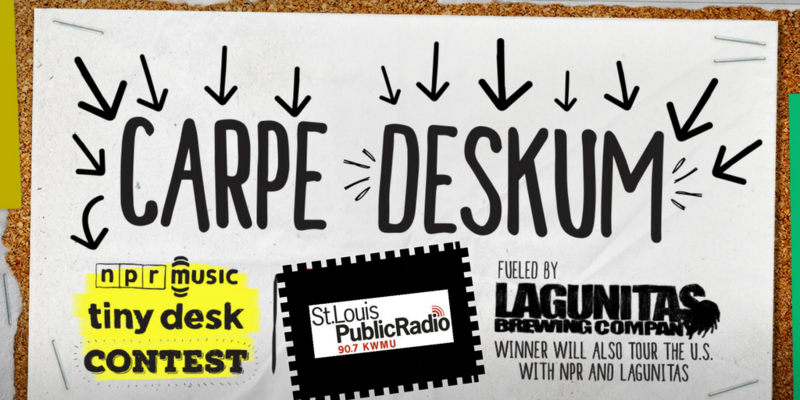 Use this entry form to enter, and tag your entry with #TinyDeskSTL so we can share it here in the St. Louis area. Good luck, Tiny Desk musicians. 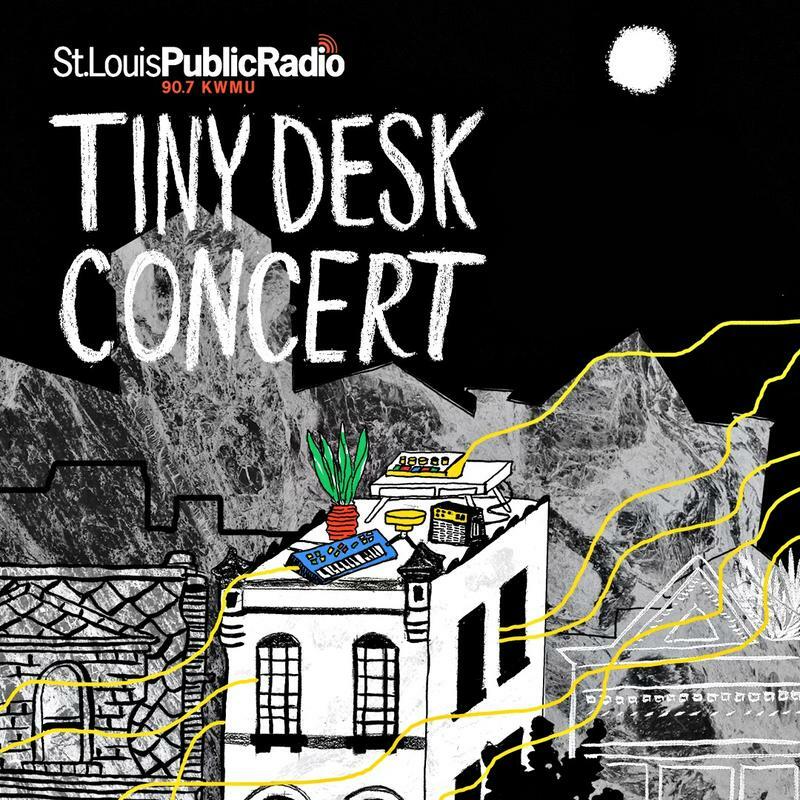 Calling all St. Louis musicians: The 2018 Tiny Desk Contest from NPR Music officially begins Feb. 20. 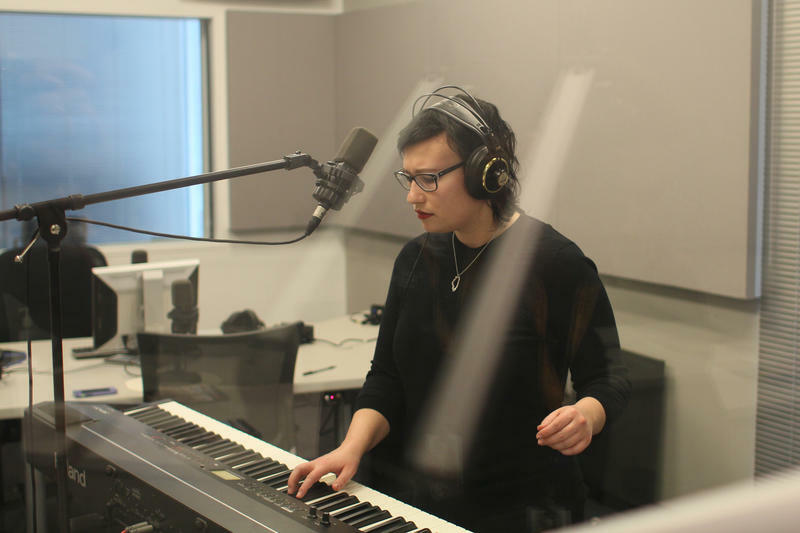 You may submit a video of you or your band playing an original song behind a desk — any desk — and you could win a chance to play your own Tiny Desk Concert at NPR headquarters in Washington, D.C., before embarking on a nationwide tour. The winner will also appear at a taping of NPR’s "Ask Me Another." Submissions are due March 25. Mt. 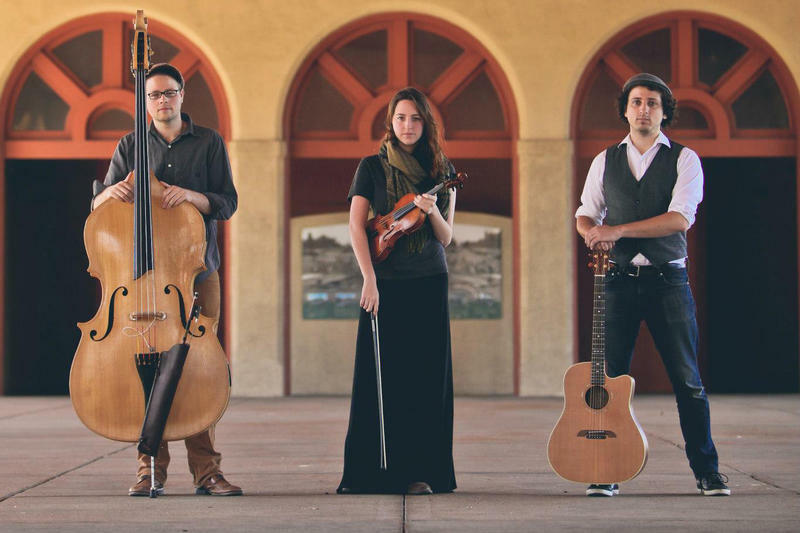 Thelonious band members want to respect the music they play. “It’s about honoring the music by playing it. 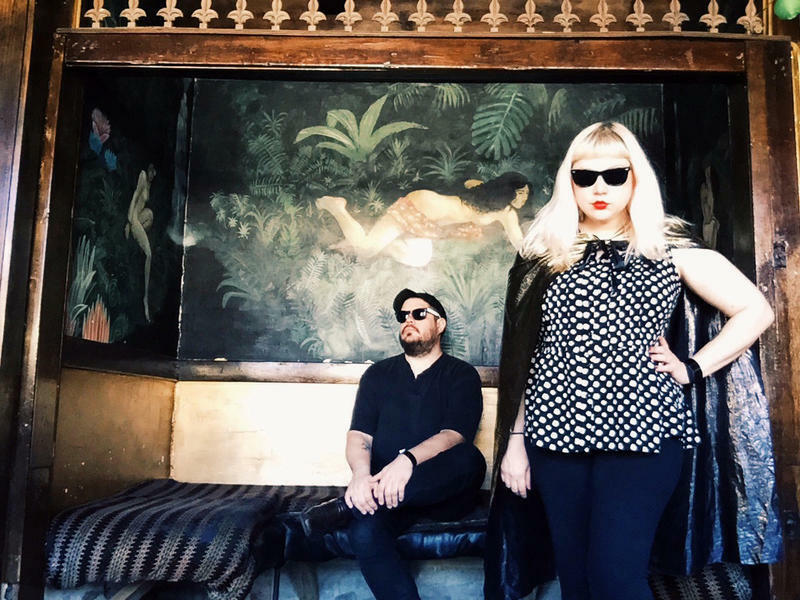 Not just playing it and being frivolous and trying to show off, but trying to be worthy of the song that you’re actually playing,” said Ian Lubar, the band’s guitarist and vocalist. 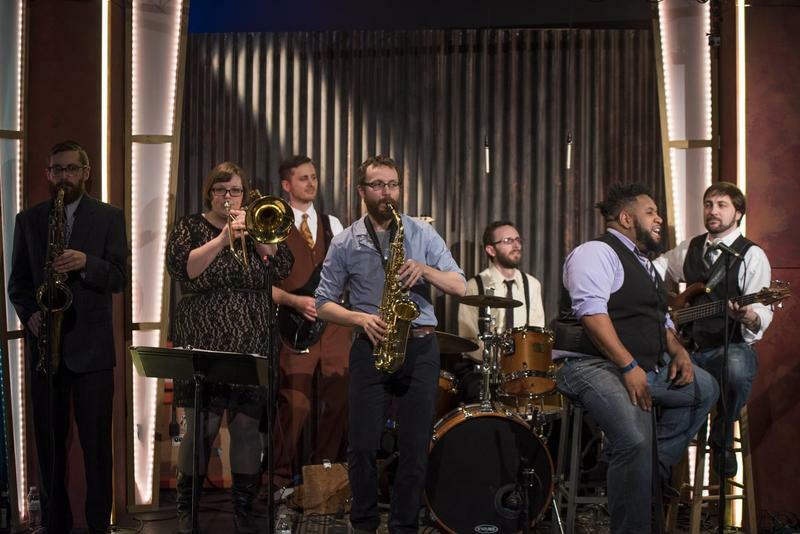 Watching the videos for all of the St. Louis singers, songwriters, bands and musicians who submitted entries to NPR's Tiny Desk Contest 2016 was not heavy lifting. There were creative interpretations of what constitutes a "desk." 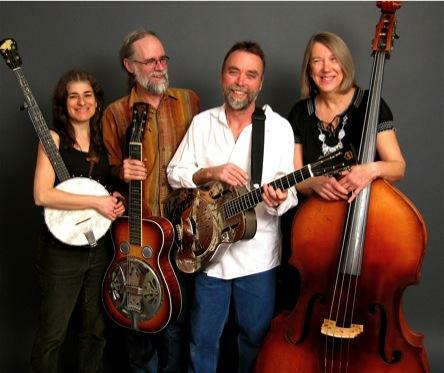 But best of all, original songs across genres offered a feel for the wealth of local talent we have in our area. 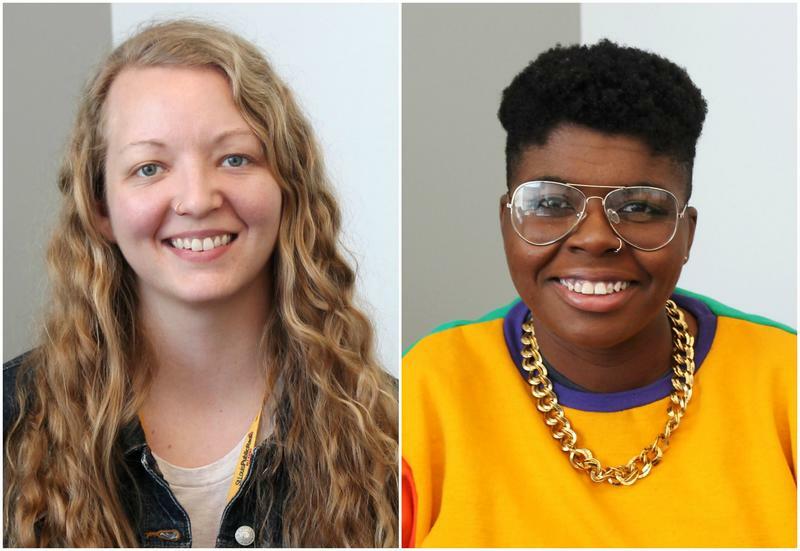 More than 5,000 bands submitted video entries to NPR’s Tiny Desk Concert Contest, including a dozen from the St. Louis area. Contestants filmed themselves indoors, outdoors, as groups or solo acts, and some even featured tiny desks of their own. Although submissions are closed, "Cityscape" gave listeners an exclusive taste of three local bands participating in the contest. The contest winner will be named Feb. 12.